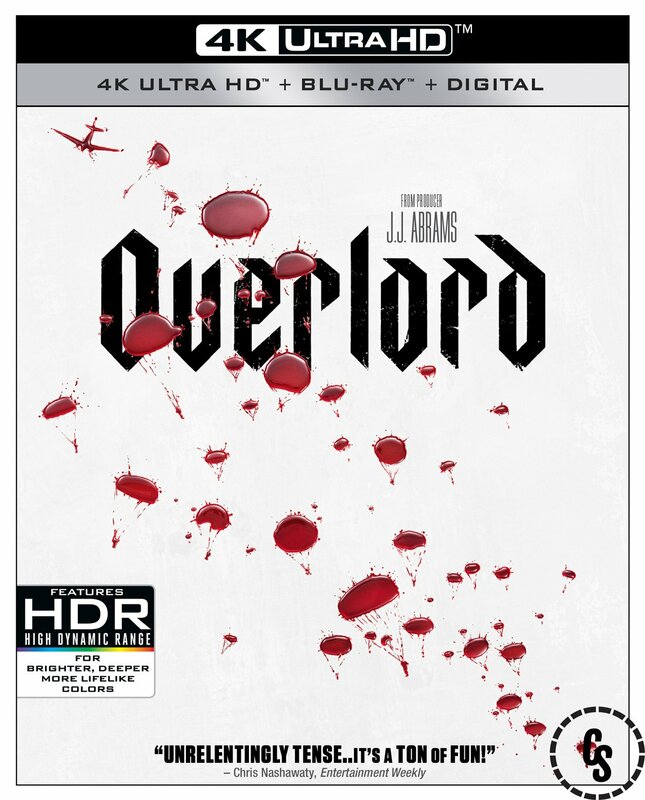 Produced by J.J. Abrams and directed by Julius Avery (Son of a Gun), Overlord lands on Digital February 5, 2019 and on 4K Ultra HD, Blu-ray, and DVD February 19, 2019 from Paramount Home Media Distribution. ComingSoon.net has your exclusive first look at the Overlord Blu-ray, 4K and DVD packaging, which you can check out in our gallery below! Embraced by critics, Overlord is Certified Fresh on Rotten Tomatoes and was hailed as “wonderfully tense and truly exhilarating” (Jonathan Barkan, Dread Central). The wildly entertaining genre mash-up boasts a stellar ensemble cast, non-stop action and plenty of wild twists you have to see to believe. Fans can go even further behind enemy lines with nearly an hour of explosive bonus material on 4K Ultra HD Combo Pack, Blu-ray Combo Pack or Digital. The 4K Ultra HD disc and 4K Ultra HD Digital release feature Dolby Vision HDR, which brings entertainment to life through ultra-vivid picture quality. When compared to a standard picture, Dolby Vision can deliver spectacular colors, highlights that are up to 40 times brighter, and blacks that are 10 times darker. The film also boasts Dolby Atmos audio mixed specifically for the home to place and move audio anywhere in the room, including overhead. In addition, both the 4K Ultra HD and Blu-ray Combo Packs include access to a Digital copy of the film. Nothing can prepare you for the mind-blowing mayhem that is Overlord, an insanely twisted thrill ride about a team of American paratroopers who come face-to-face with Nazi super-soldiers unlike the world has ever seen. 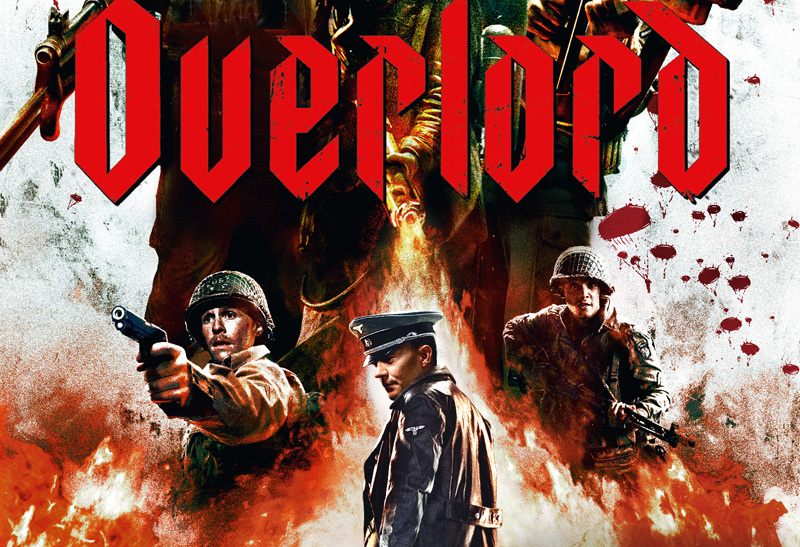 Overlord stars Jovan Adepo, Wyatt Russell, Pilou Asbaek, John Magaro, Bokeem Woodbine and Mathilde Ollivier. The Overlord DVD includes the feature film in standard definition.